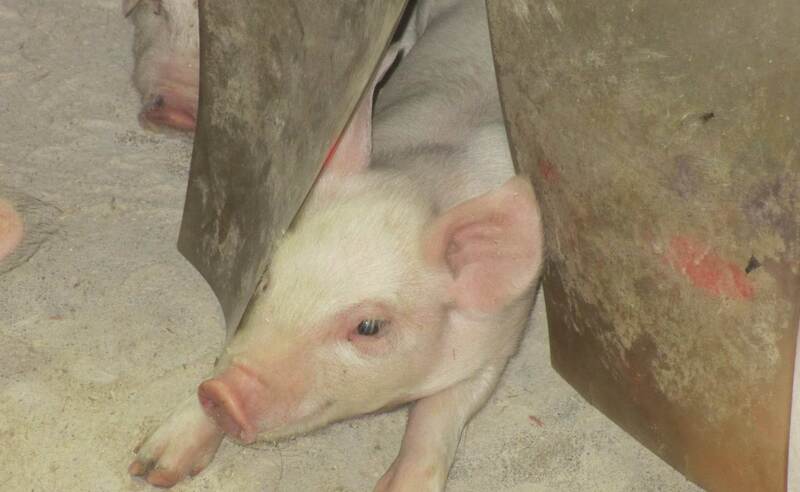 A9808 – Site-Manager for big pigfarm i western part of Ukraine. We are looking for good and responsible persons with experience from danish pigfarms. You shall be responsible for a part of the production.